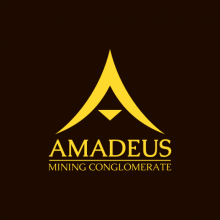 A group of Terran mining companies all working under one overall executive leadership, the Amadeus Mining Conglomerate was established to counter the ever-growing power and market share of the Rosebourg Profond Creuseur Corporation. 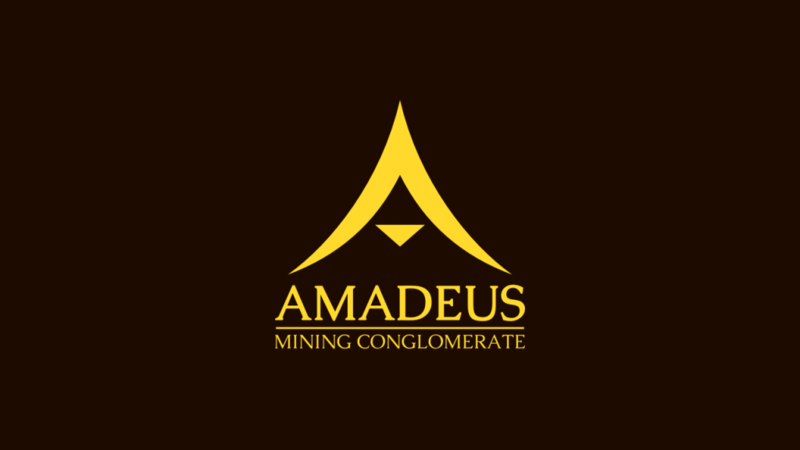 Terran mining companies were steadily feeling the squeeze on their profits as Profond Creuseur moved in on many of their operations, and so the Amadeus Conglomerate was formed, which has a 21% market share, smaller than the Rosebourg corporation but respectable. During its infancy, the Conglomerate was plagued by difficulties because many of the individual mining companies had different ideas for how it should be generally run, until it was decided that an independent CEO be installed. The current Amadeus Mining Conglomerate CEO is Harriet Laffers, and it is based on Earth.